Buy With Owner Financing? Contact Us! 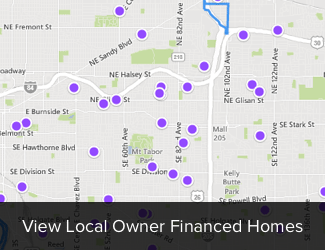 Looking For A Home To Buy With Owner Financing? Contact Us! Have some questions you want to ask us? Excellent! We love talking with people to see how we can help you reach your goals.Contact Us!